Review – Apple Watch Series 4, is it a truly next-gen watch? Review : Apple iPhone XS Max, is it a big enough reason to upgrade? 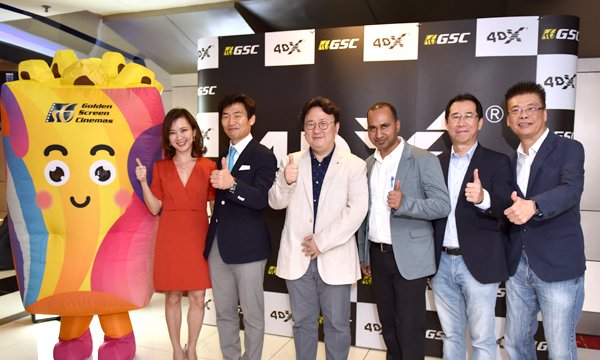 Malaysia’s leading cinema exhibitor, Golden Screen Cinemas launched today its third 4DX cinema auditorium in GSC IOI City Mall, Putrajaya, bringing the next-generation cinematic technology to audiences in the heart of Malaysia’s administrative capital. 4DX, technology developed in South Korea by CJ 4DPLEX, enhances the on-screen visuals of action-packed blockbusters, transcending the traditional cinema experience through special effects including motion-synchronized seats, wind, fog, rain, lightning, snow, bubble, vibration, and scents. The result is one of the most innovative cinema formats in the industry, drawing fans into the action on the big screen. 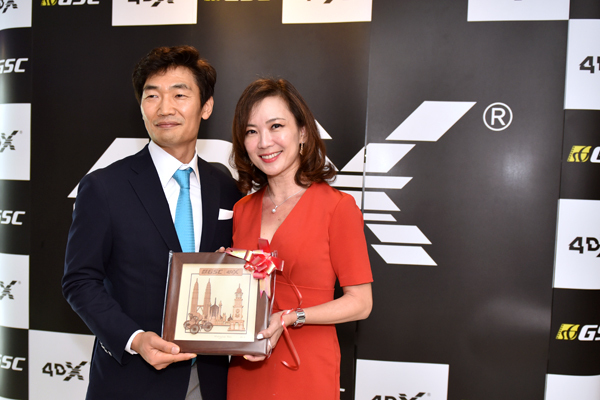 CJ 4DPLEX’s Chief Executive Officer, JongRyul Kim officiated at the launch of the country’s third 4DX theatre, which can seat 112 movie-goers at the same time. 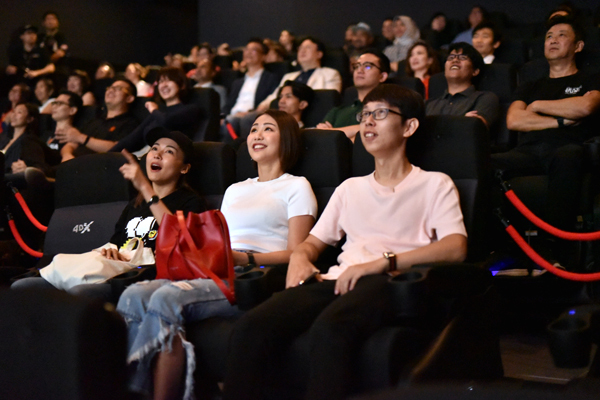 With 4DX, thrill seekers in Putrajaya can now be even more fully immersed and engaged in the films they watch, thanks to the 21 signature effects, such as, snow, rain, bubbles, wind, and motion that will razzle and dazzle their senses, seamlessly transporting them into the movies. “The opening of our third 4DX auditorium in Malaysia is a milestone for our partnership with CJ 4DPLEX, whom we are working with closely to bring new and exciting cinematic technologies to Malaysian audiences. The launch of this brand-new 4DX hall in Putrajaya is an affirmation of our commitment to innovation and continuous improvement as part of delivering enriching cinema experiences, and we will continue to invest into extending its availability in more locations for cinema-goers across the country,” said Koh Mei Lee, Chief Executive Officer of GSC. GSC IOI City Mall is the third cinema to carry 4DX, after GSC Paradigm JB and GSC 1Utama, with the latter recently launched in December 2018. Plans are also being put in place to roll out an additional 4DX theatre later this year, which will be available at GSC Mid Valley Southkey in Johor Bahru. On top of that, GSC and CJ 4DPLEX has also announced that it will be introducing a brand-new experience in Malaysia with ScreenX, a premium 270-degree panoramic movie experience. ScreenX utilises a propriety system to expand the screen image to the left and right walls, allowing audiences to go beyond the frame of traditional movie screen frame. The immersive multi-projection system is expected to arrive later this year. For more information, log on to www.gsc.com.my.